Our extensive experience and expertise in ophthalmology is the solution for reducing your time to market. Since its founding in 1989, Iris Pharma has been focused on building extraordinary expertise in the field of ophthalmology. 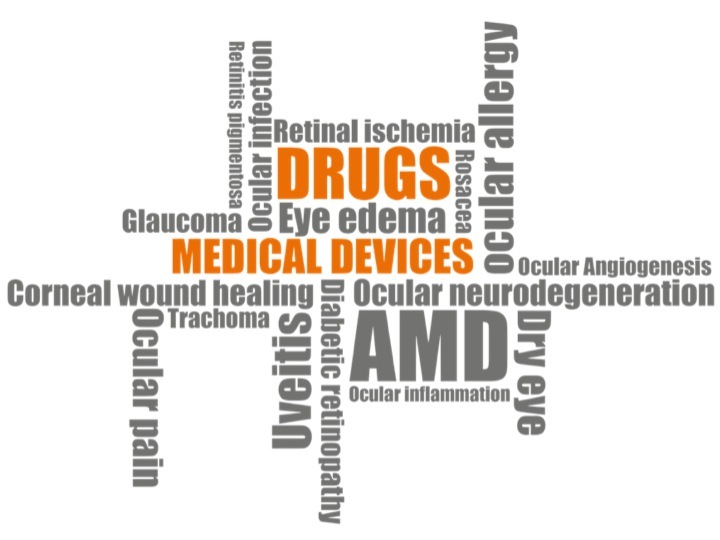 Iris Pharma partners with clients to develop potential drugs and devices involving all areas of the eye, from the ocular surface to the posterior segment of the eye, and all conditions affecting the organ, like age-related macular degeneration, diabetic retinopathy, glaucoma, and dry eye syndrome. Our unique, specialized knowledge assures that our clients will receive high-quality services delivered by well-informed staff who will guide a drug or device to market in the most efficient manner possible.